It's pretty amazing how a fresh coat of paint can transform the entire look of a home or commercial space. At DJ's Painting, we are dedicated to making your space look its absolute best. Just give us a call and we will provide you with further details for our painting service in New Jersey. At DJ’s Painting, we understand how difficult it can be to find the right painter for the job. You can count on us to not only make the process easy from start to finish but also do quality work. Request an estimate today. Learn more about the painting services we offer. You need more than someone to simply paint your industrial facility and call it a day. At DJ’s, we are proud to offer systems that keep hot surfaces cool to the touch. Our industrial painting services include pressure washing, sandblasting, chemical stripping, and more. You want your business to look its best and so do we. Over the years, DJ’s has painted thousands of hotels, restaurants, banks, office buildings, and other commercial facilities in New Jersey. Our commercial painting services include exterior painting, interior painting, staining, and more. Whether you’re about to move and want to spruce up the look of your residence before selling or you’ve been living in your house for decades and want it to look brand-new, DJ’s is the company to call. You can count on us to get the job done quickly, efficiently, on time, and on budget. Our residential painting services include staining, minor carpentry, drywall repair, and more. You deserve to work with a painter who has your best interest in mind. 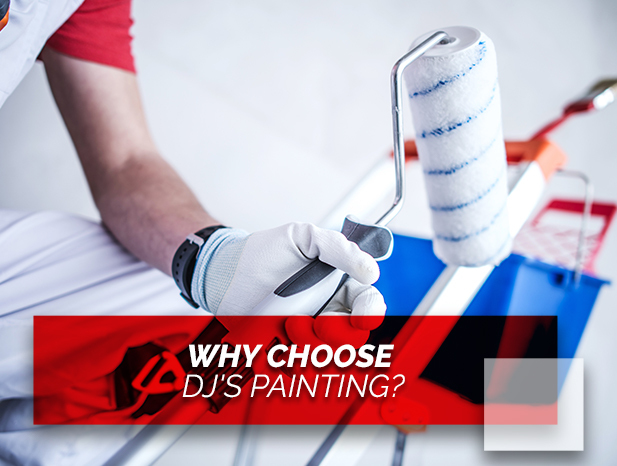 At DJ’s, we are more than just another group of painting contractors. 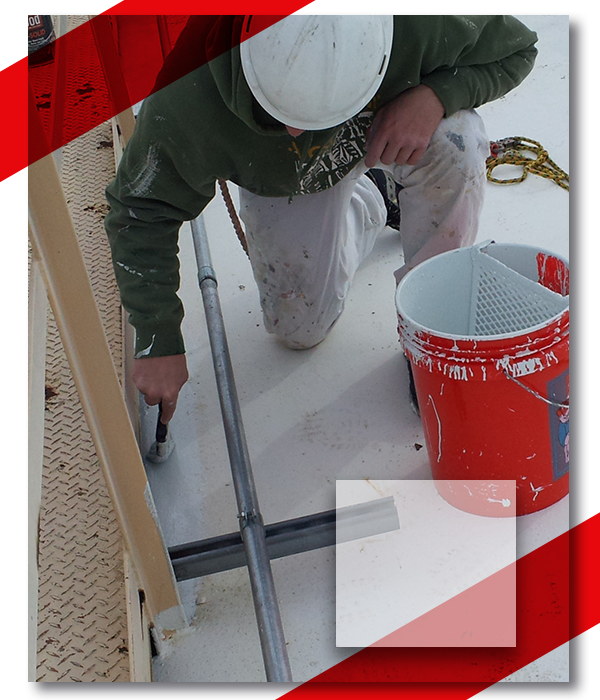 In fact, we continue to set the standard for what a client expects when hiring a painter. We are more than happy to walk you through our process and answer any questions you may have. Choose the best painting service in New Jersey and contact DJ’s today!